Home / FAQ / Will I get injections at my initial consultation? 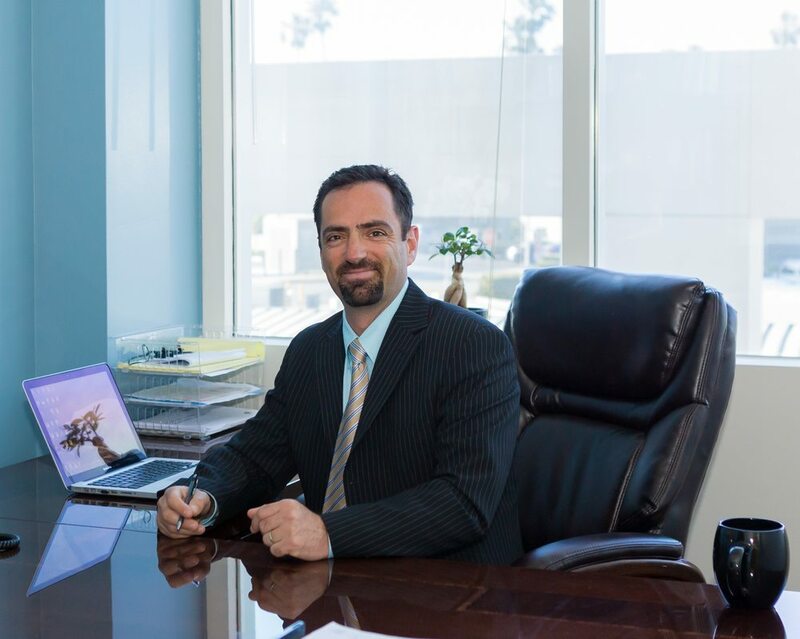 Dr. Gluzman uses the time during your new-patient evaluation to review previous records, perform a physical evaluation, access your medical health and create an individualized treatment plan for you. Any treatments, excluding medication management, will be performed at a separate visit. Will I feel instant relief after undergoing an Epidural Steroid Injection?